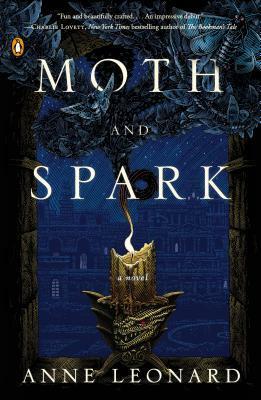 And the winner of the giveaway for MOTH AND SPARK by Anne Leonard is…..
Yay! Can’t wait to get started on this ASAP!! Thank you!! just emailed you. Thanks again! 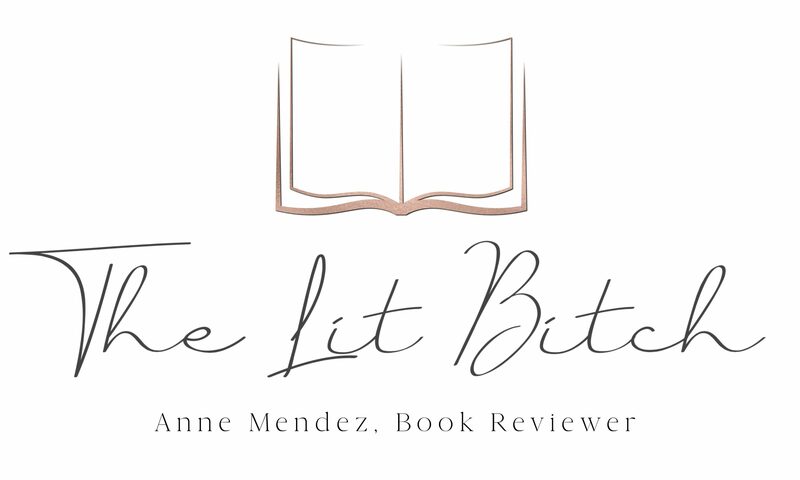 OK I just found it in my spam, I will have the publisher get it out to you this week!